The Neo Geo Mini has been a very popular product in Japan, instantly selling out whenever it returns on store shelves. 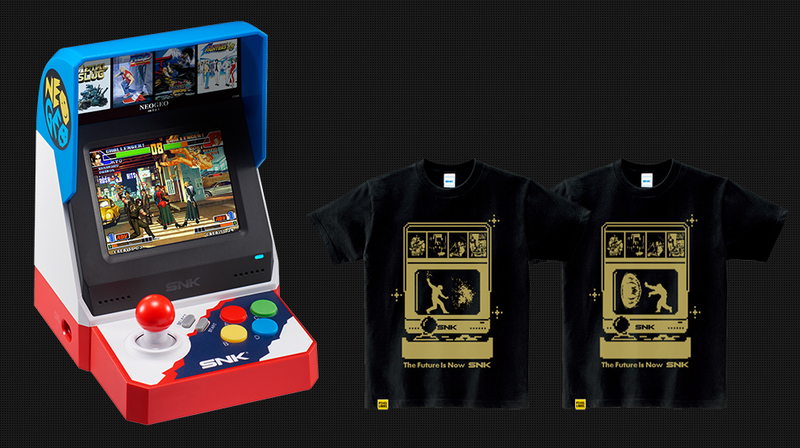 From July 16 to July 17, Amazon Japan will be bringing back the Neo Geo Mini on Prime Day, exclusively for Prime members. The console will be sold in three different bundles. The first bundle includes one Neo Geo Mini, SNK Dot Hero’s T “Orochinagi” T-shirt, and SNK Dot Hero’s T “Haou”. 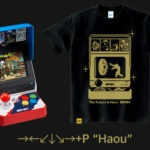 The two other bundles feature the Neo Geo Mini and either one of the T-shirts. Keep an eye on when the bundles go live on Amazon Japan here.